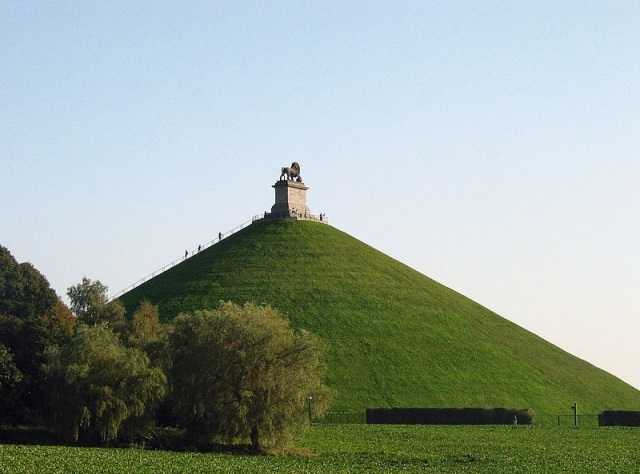 Wander the evocative battlefields of Waterloo, climbing the majestic (if often crowded) Lion's Mound monument and surveying the dilapidated chateau at the farm of Hougoumont. Amidst the suburban sprawl of Brussels, explore a swathe of countryside bitterly fought over nearly two hundred years ago by thousands of soldiers; from Napoleon's chosen line at La Belle Alliance, to Wellington's defensive position behind the ridge of Mont St Jean. 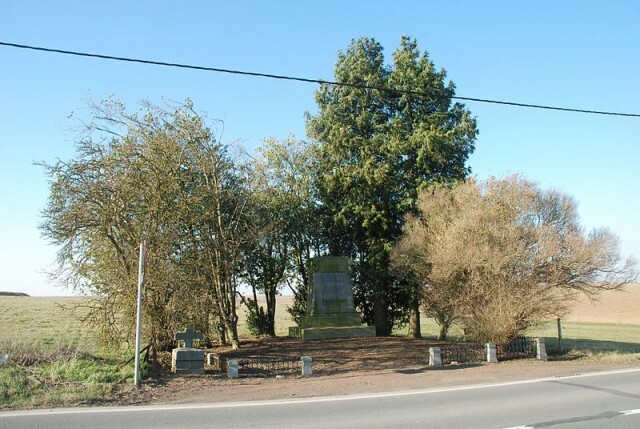 Detour away from the main battleground to investigate the sites of its preludes at Ligny and Quatre-Bras. On the outskirts of modern-day Brussels, de facto capital of the EU, lie the famous fields of a nineteenth-century battle which was to shape the course of European history. Waterloo has captured the imagination of the public like few others: an iconic clash between two of the greatest figures of Europe's political and military past. For the Duke of Wellington, the battle was the culmination of years of tough but successful campaigning, much of it in the Iberian Peninsula; for the nation-conquering, legislature-reforming, road-building Emperor Napoleon, it was a final throw of the dice. In spite of the encroachment of the suburbs, the green fields and farmhouses so bitterly fought over remain largely intact. 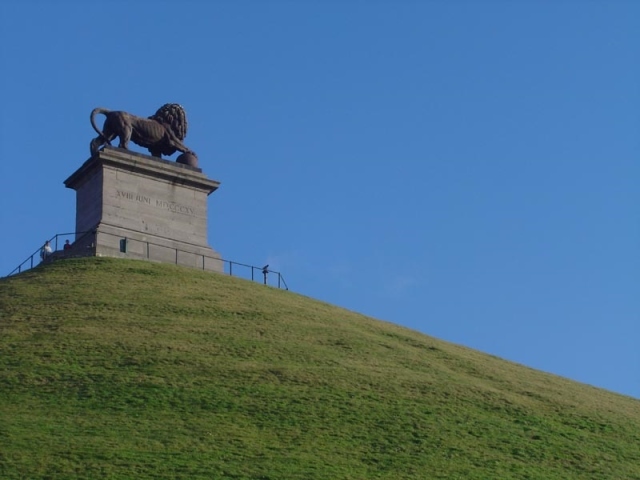 The most significant additions here are often the memorials themselves: the Lion's Mound, an impressive artificial hill erected by King William I of the Netherlands a decade after the victory, dominates the skyline of an overwhelmingly level landscape. The background to Waterloo is familiar to most. Rising to military prominence in the French Revolutionary wars of the 1790s, Napoleon established himself as First Consul in a coup d''état and was proclaimed Emperor of France five years later, in 1804. Having conquered and reformed vast swathes of Europe, he finally overstretched himself with the invasion of Russia in 1812. A series of costly battles on both sides led to his defeat at the hands of the Sixth Coalition, and his exile to the (beautiful) Italian island of Elba. Less than a year later, hearing rumours of popular dissatisfaction in France and tensions between the coalition nations, he escaped. As he had predicted, his return triggered a popular uprising and he quickly gathered a large army. Hoping to benefit from the element of surprise, he sped up through France towards Brussels (then just over the border in the United Kingdom of the Netherlands), where Wellington and Blucher's allied forces were gathered. In the early hours of the 16th June, 1815, at the Duchess of Richmond's now iconic ball, Wellington was given the message that Napoleon was crossing the border. Though well-prepared, he was shocked by Napoleon's speed and was unable to go the aid of Blucher at Ligny, who suffered a rapid defeat. French confidence grew, and they moved on assured that the Prussians were now out of action for the foreseeable future. 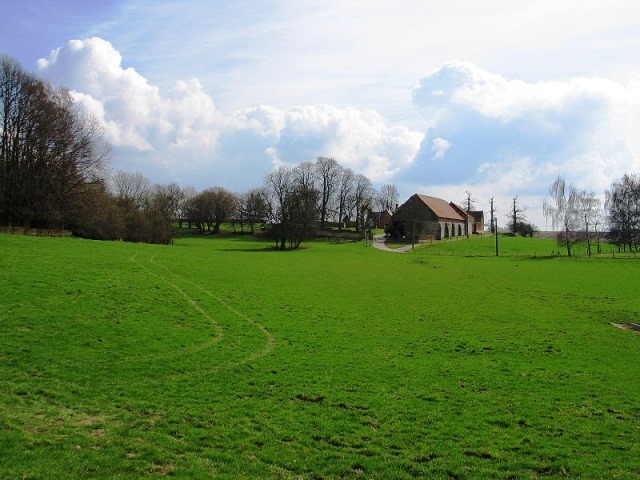 Following an inconclusive skirmish at the strategically important crossroads of Quatre Bras, Wellington positioned his troops on the reverse of the carefully-scouted ridge of Mont St Jean, and heavily fortified the three farmhouses in front and to its right, left and centre (Hougoumont, Papelotte and La Haye Saint respectively) - these were to play a crucial role in the 12 hour long battle to come. Both Ligny and Quatre Bras are important addenda to walking Waterloo, and really warrant at least a day each. Although the points of interest are often not as clearly marked, the distinctive crossroads provide a good reference point for Quatre Bras. The small settlement of Ligny includes a church which saw considerable action in 1815, and a compact museum. Unbeknownst to Napoleon, who had dismissed them as irreparably damaged at Ligny, Bl?cher?s Prussian forces were marching strongly just hours away from the site. It was, then, with an unwarranted confidence that he launched his attack from La Belle Alliance, midway through the morning of the 18th June. The main French and Allied lines can be walked easily on an initial excursion, although earth which previously formed the ridge of Mont St Jean was in the 1820s used to construct the Lion's Mound. Most battlefield walkers are then keen to explore the strongholds at Hougoumont, Papelotte and Le Haye Saint. The importance of these sites during Waterloo, Hougoumont in particular, appears interestingly to have been as much symbolic as it was real; both sides threw disproportionate resources into the battle for its control. Probably intended initially as a diversionary attack to draw some of the allied forces away from the main battlefield, the fight for Hougoumont escalated and ultimately backfired on Napoleon - by the end of the afternoon he had sent in 14,000 troops with no tangible result. A beautiful old chateau built in the 14th or 15th century by the Knights of Malta, Hougoumont is now a charming and atmospheric site. Of the wood in which the attacking French took cover, three battle-scarred Chestnut trees remain. The farm itself, though dilapidated (there is an ongoing project working towards its restoration), has changed little from the sketches taken by a military artist in the days following the battle. Further, farmed right up until the end of the 20th century, it remains a nostalgic monument to the traditional Belgian countryside. 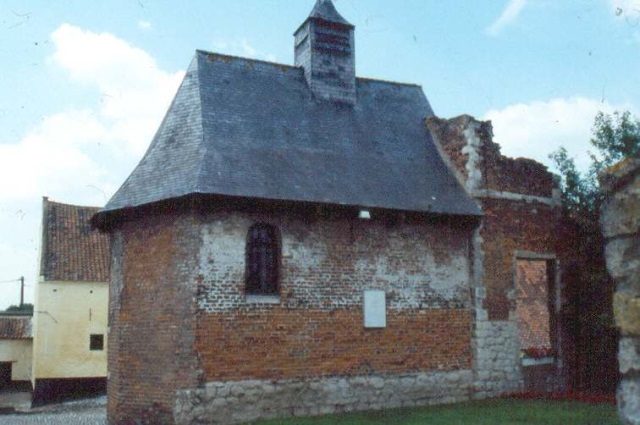 Le Haye Sainte, a still-privately owned farmhouse on the Brussels road between the two strategic sites of La Belle Alliance and Mont St Jean saw fighting as bitter as that at Hougoumont. Repeatedly commanded to capture the stronghold by Napoleon, Marshall Ney finally did so early in the evening, providing a base for a French assault over the ridge. However, their gunners were picked off by English riflemen, and by the time they were ready to launch an attack, the Prussians had arrived and the battle was all but over. There are memorials dotted around the battlefield, marking key locations and moments in the battle, and making it relatively easy to conjure up a feel of how the day unfolded. In this sense, Waterloo is a much easier site to visit than other European battlegrounds. The most popular sites are likely to be busy, however, especially in high season. This is perhaps particularly true of the Lion's Mound and it may be worth arriving early to avoid the crowds. The lack of British memorials is a sore point for many British visitors, who have almost inevitably grown up on an Anglo-centric history of Napoleon's downfall at the hands of Wellington's genius. As a result, they are often both shocked and disappointed to find that the rest of Europe have staked their own claims on glory at Waterloo more successfully. 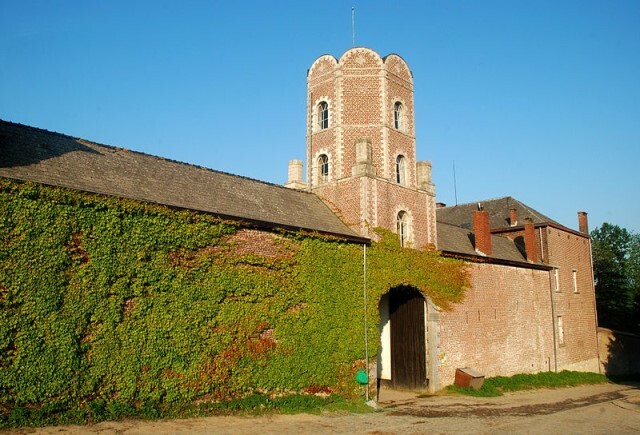 For those interested in the preservation of historical sites, there is an ongoing campaign to preserve Chateau d'Hougoumont, tactically crucial in the battle of Waterloo and now an evocative fragment of the Belgian countryside. Any donations from the UK will be matched by the Belgians. 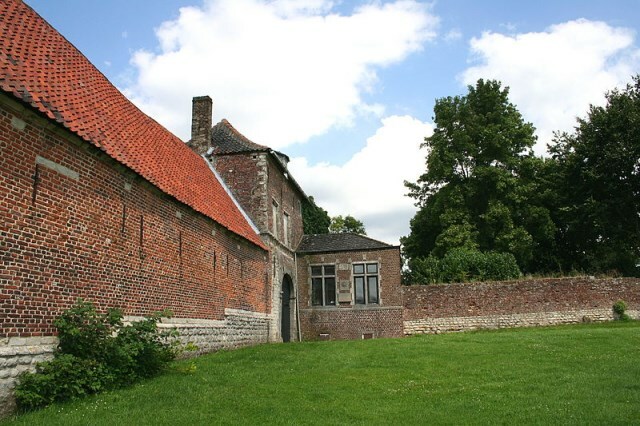 Have a look at the website of Project Hougoumont for more information. There are several expedition organisers running battlefield walking tours: have a look at The Cultural Experience, or Leger Holidays.